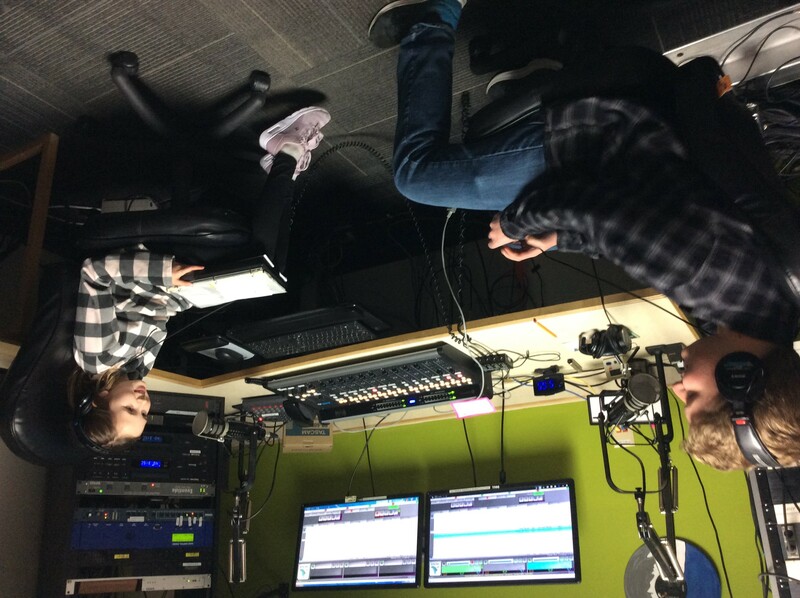 The mission of Sun Prairie Media Center is to provide service to the community of Sun Prairie in the form of original local programming on the KSUN and KIDS-4 channels. 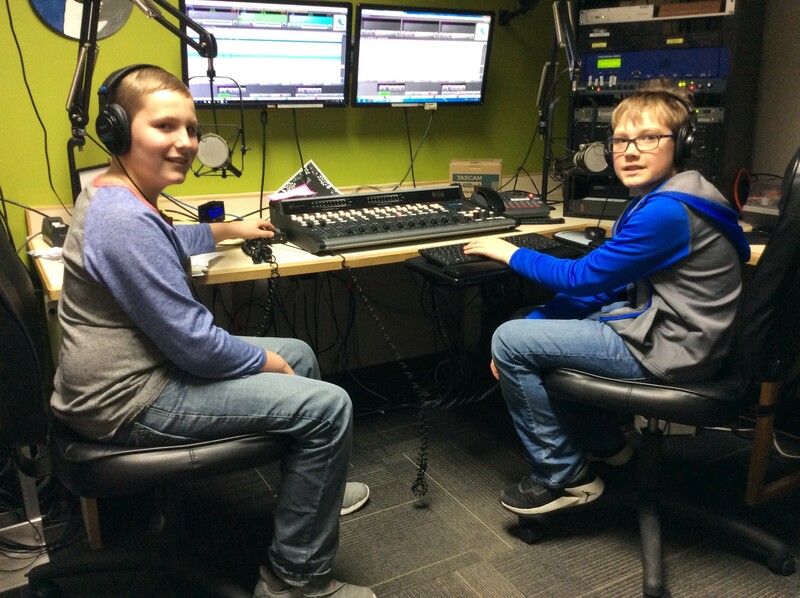 KIDS-4 is dedicated to providing continued media literacy education to the Sun Prairie youth through KIDS-4 crews and programming. KSUN is the designated Public, Education and Government (PEG) channel. It encourages community involvement in, and provides information about, city government, local schools, service groups and area churches. Sun Prairie Media Center is responsible for television information management in the City of Sun Prairie. It is also responsible for safeguarding the first amendment rights of its citizens. 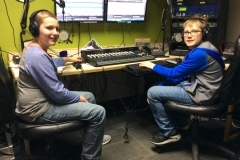 For almost forty years Sun Prairie Media Center has served thousands of people in the community of Sun Prairie, Wisconsin, offering original programming that can be seen nowhere else. 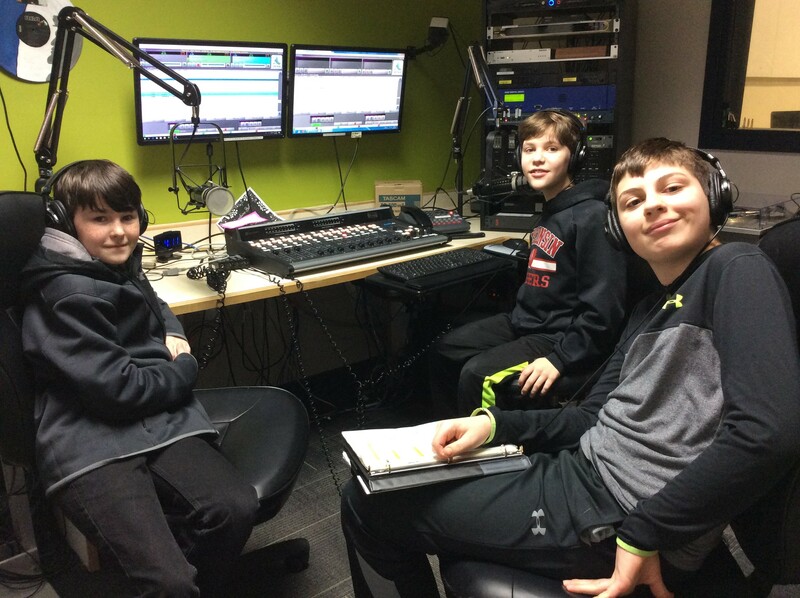 A pioneer in the field of media literacy, KIDS-4 continues to distinguish itself as the only access channel in the country devoted entirely to children. KIDS-4 participants examine the media to see how it influences our everyday lives. 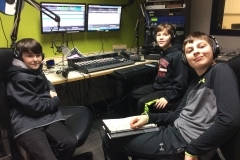 Through the production of their own shows, KIDS-4 encourages the young people of Sun Prairie to become more critical consumers of electronic media. 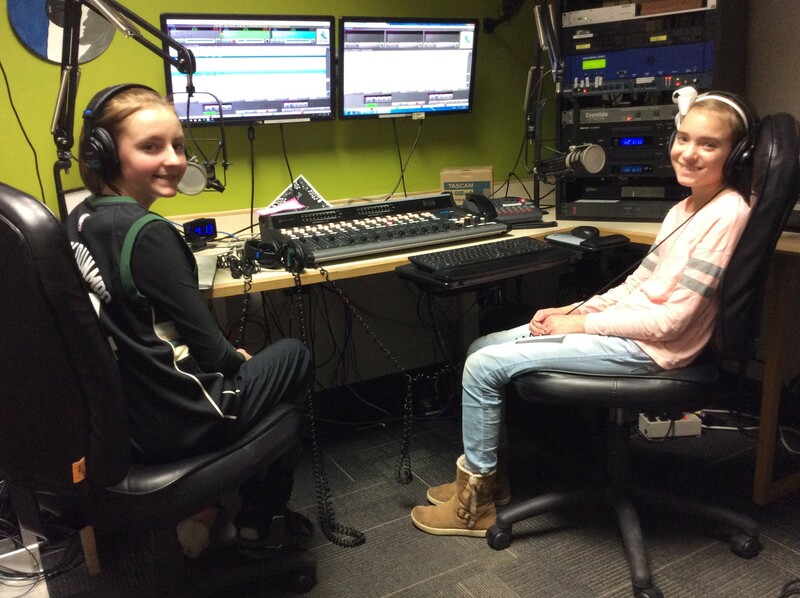 It also serves as a solid base for those kids interested in a career in the television and entertainment industry. KSUN is Sun Prairie’s Public, Education and Government (PEG) channel. In serving these community interests KSUN airs a variety of programming. 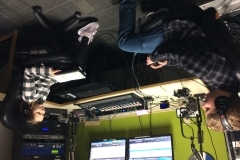 Shows by and for seniors, local government and civic meetings, high school sports, musical programs, church services and more are showcased on KSUN. 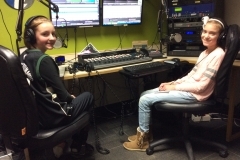 As a non-profit program, Sun Prairie Media Center, relies heavily on the generosity of contributors and volunteers. With strong support we can ensure that this program will continue to thrive and grow along with the community of Sun Prairie.